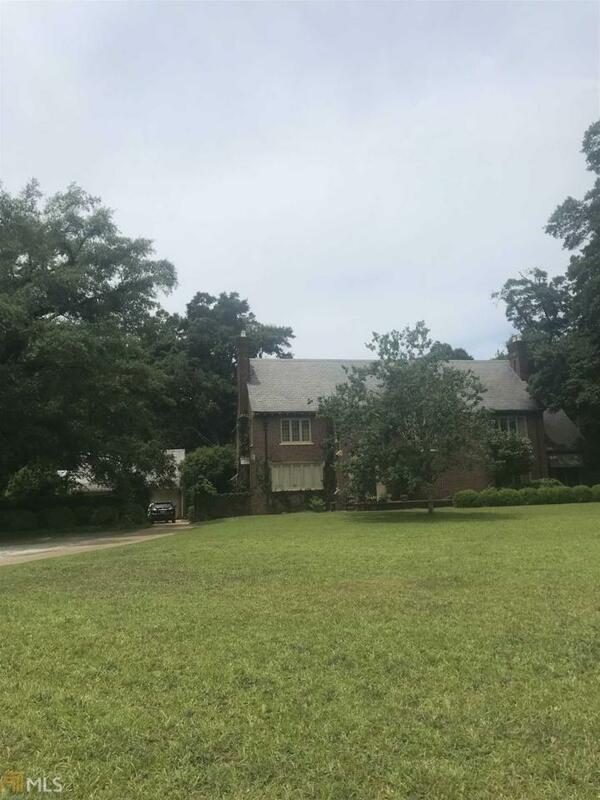 Magnificent Tudor revival built in 1927 by architect Elliott Dunwoody. 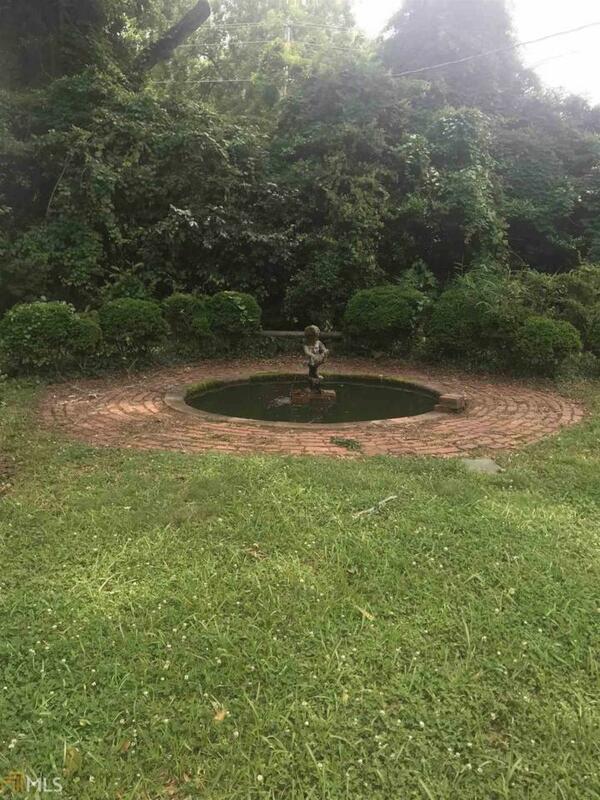 Remaining true to it's original design this home has a slate roof, copper gutters, no unsightly additions or modifications,& sits on a beautiful 18.2 acres with a spring. The spring feeds a large pool that uses no chemicals, that also has its own pool house with his and hers dressing rooms. 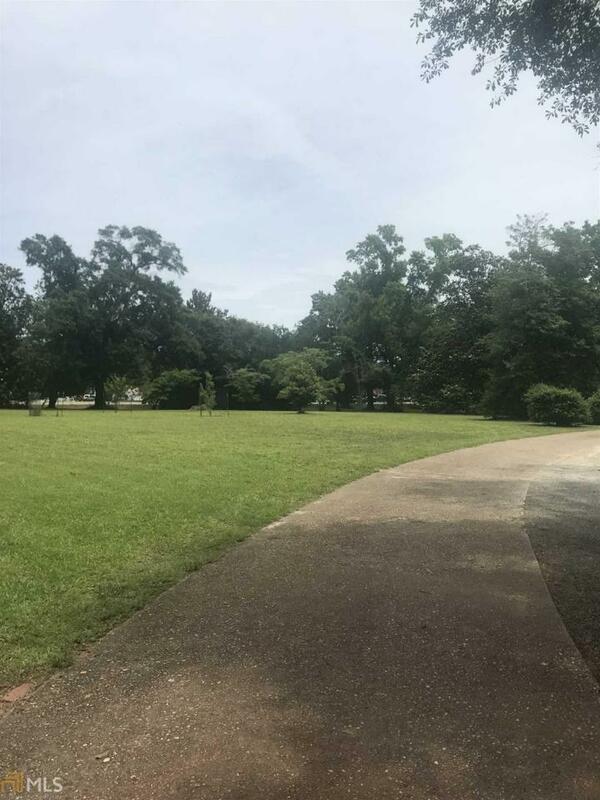 This majestic home and land has many potential uses, with the front 3.2 acres being zoned commercial, and the other 15 available for gardens, development of townhouses or whatever your heart desires. 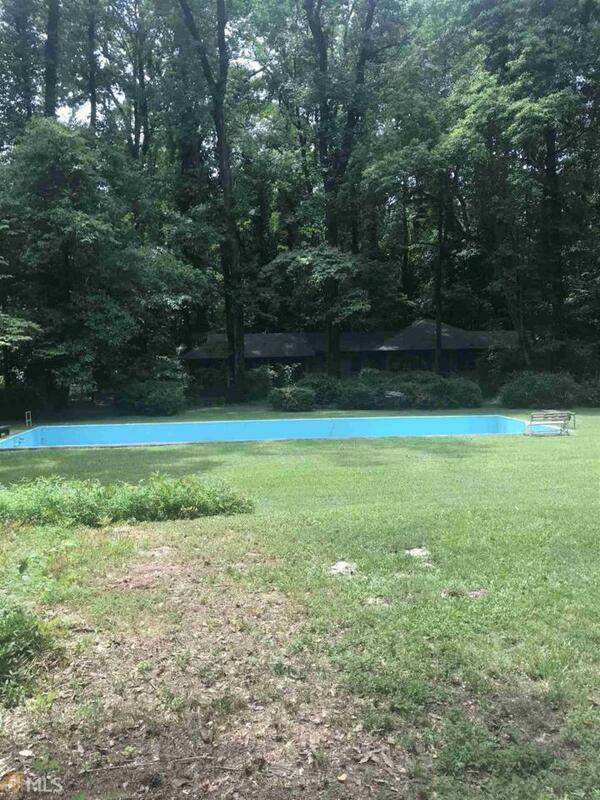 Listing provided courtesy of C/21 Adams-Harvey. © 2019 Georgia Multiple Listing Service, Inc. All rights reserved. Information Deemed Reliable But Not Guaranteed.